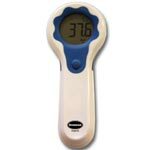 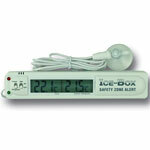 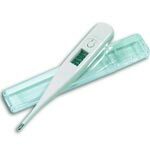 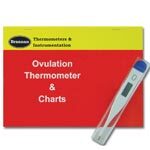 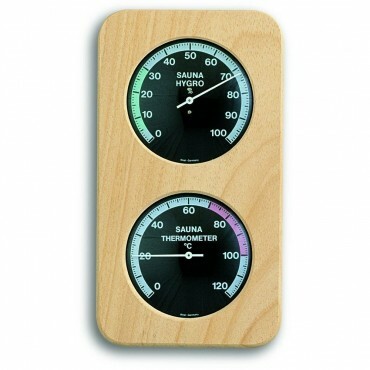 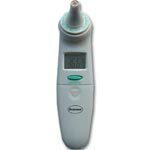 A range of thermometers and hygrometers specifically for use in a sauna. 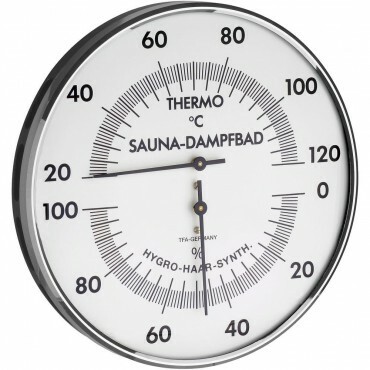 These sauna thermo-hygros display both the air and the humidity levels and are designed to be able to withstand the atmosphere within the sauna. 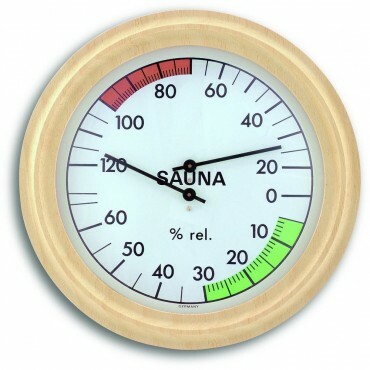 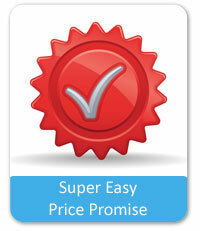 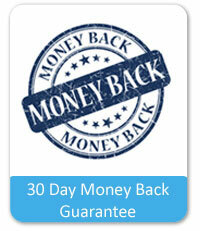 Many are also marked with colour coded ranges to help you keep your sauna at the perfect climate. 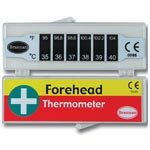 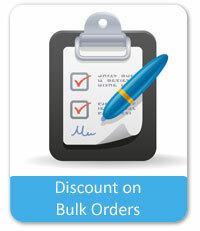 For help on any of these products, please feel free to give us a call on the number at the top of the page, or send us an e-mail via our Contact Us section.